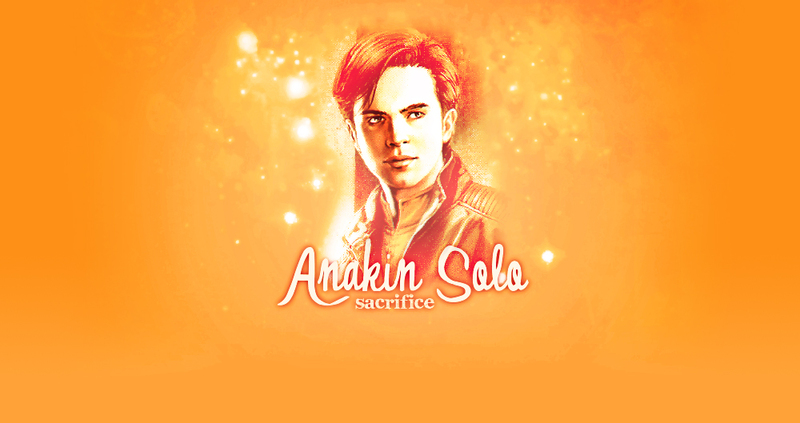 Welcome to 'Sacrifice', the TFL.org approved fanlisting for the character of Anakin Solo. The youngest son of Han Solo and Leia Organa Solo from the Star Wars extended universe. If you're a fan of Anakin Solo's please join! This fanlisting is powered by Enthusiast It was last updated: April 24th, 2019 and has 9 members from 4 countries. There are 0 pending members with the newest members Chrisie and a growth rate: 0 fans/day. It is owned by Chrisie. We're listed at TFL.org.